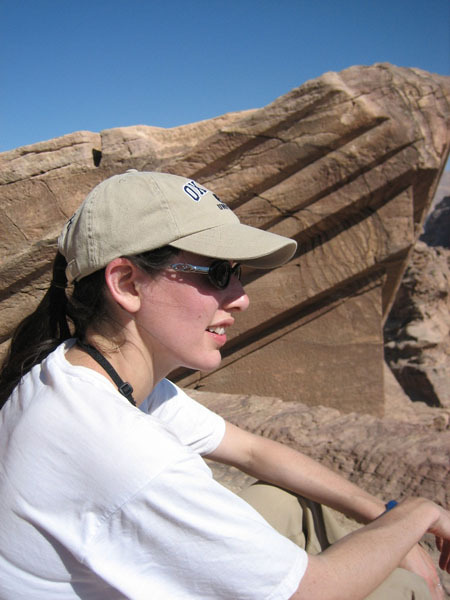 Elizabeth Macaulay-Lewis is an active archaeologist and architectural historian. Her main interests lie in the study of Roman gardens and architecture and their reception. She is also interested in the ancient plant trade, digital reconstructions of gardens and Islamic architecture. She is currently a Visiting Assistant Professor at the Graduate Center at CUNY. She has a A.B. from Cornell University in Classics, Archaeology and History and a Mst. and DPhil in Classical Archaeology from Oxford University.